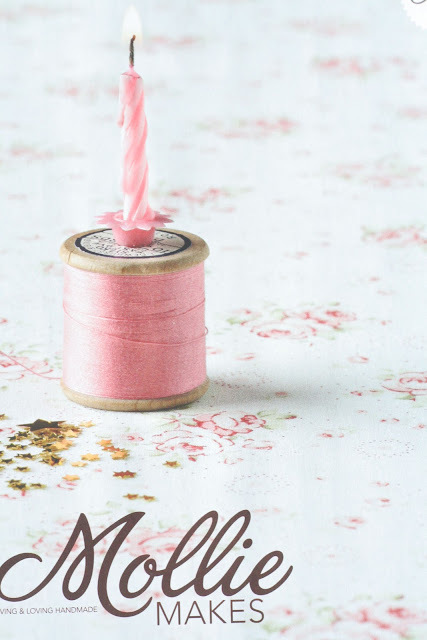 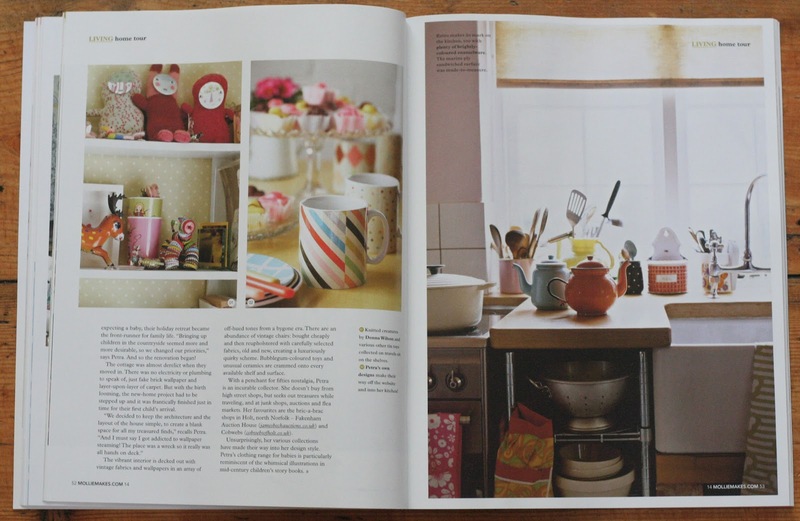 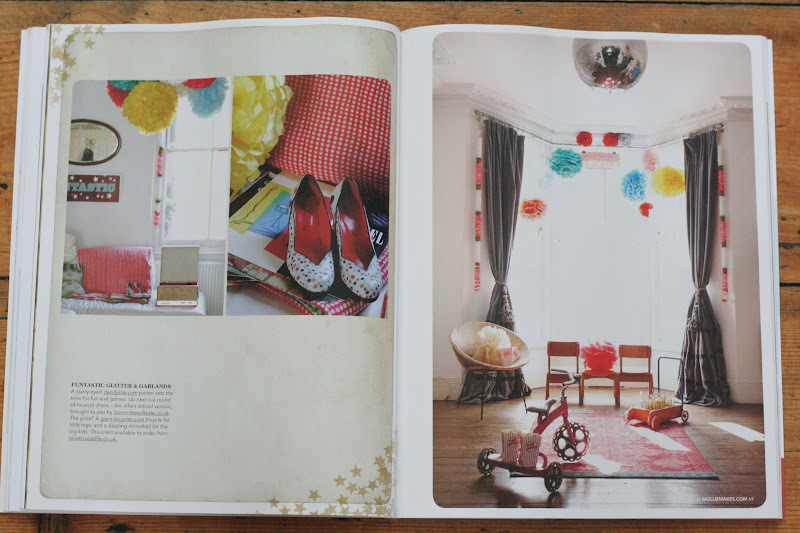 I have posted many times about one of my favourite magazines, Mollie Makes. This issue is their first birthday issue and boy oh boy, it is just wonderful! 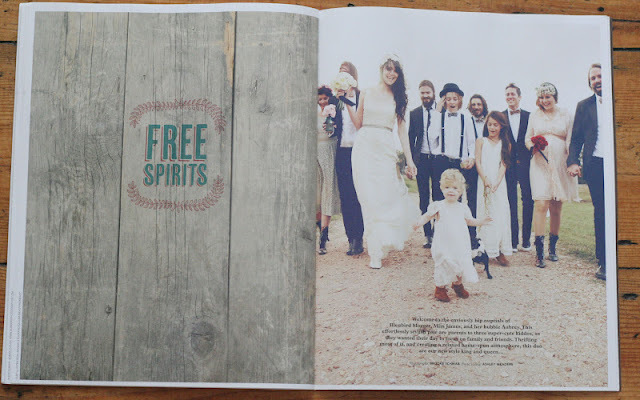 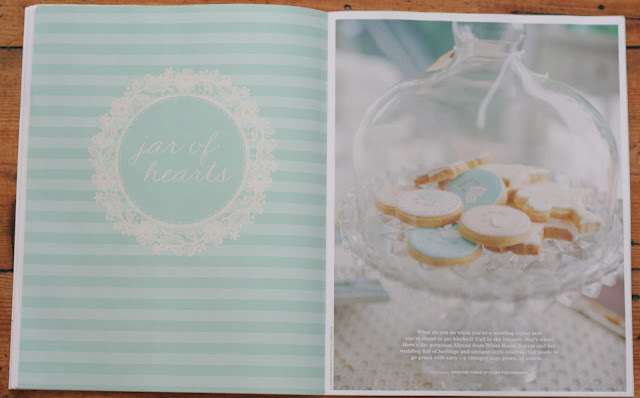 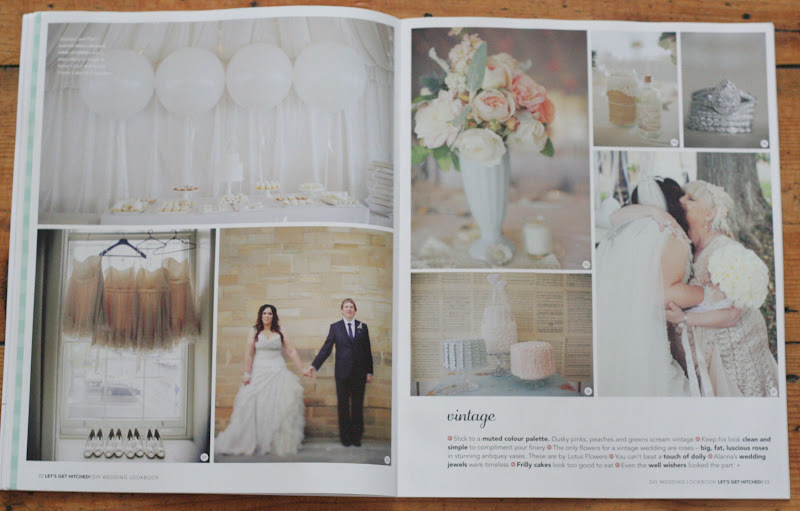 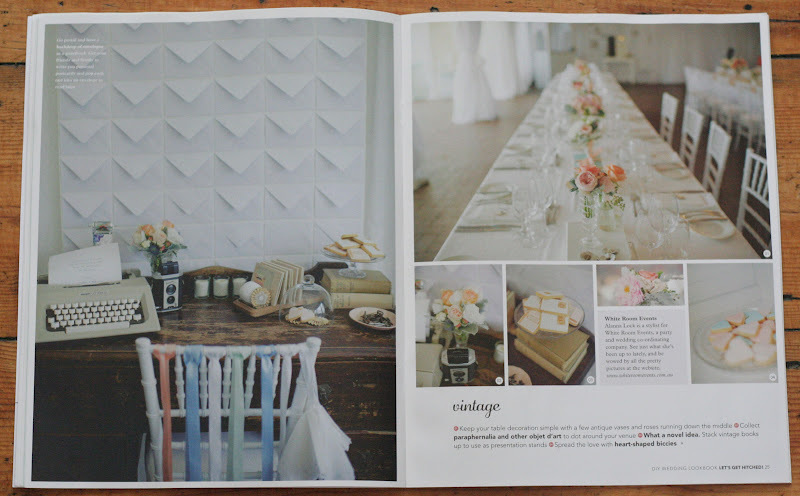 Not only is the magazine filled with pastel colours and lovely tutorials, but it came with a free wedding guide featuring weddings from the lovely Elsie Larson and Miss James plus many more. 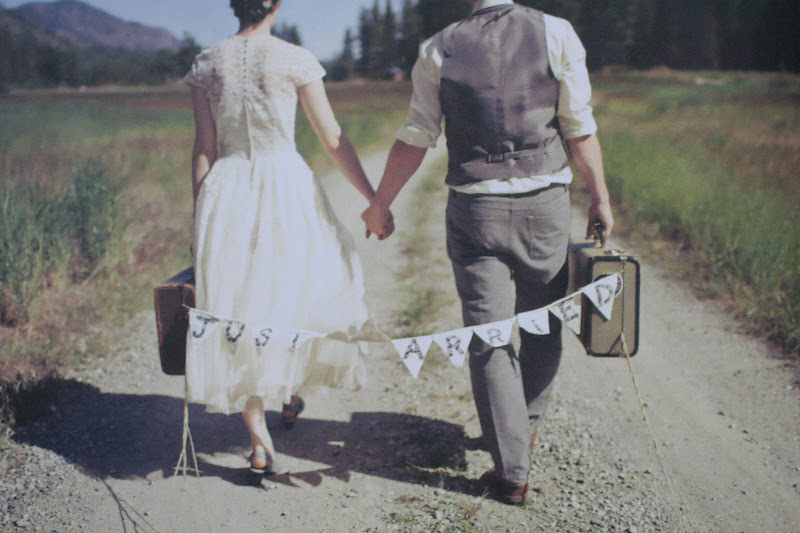 It just makes me wish i could plan my wedding all over again! 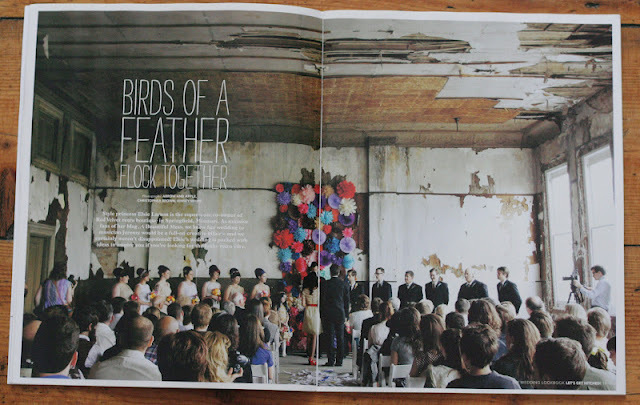 Every issue, my love for the magazine just grows and grows. 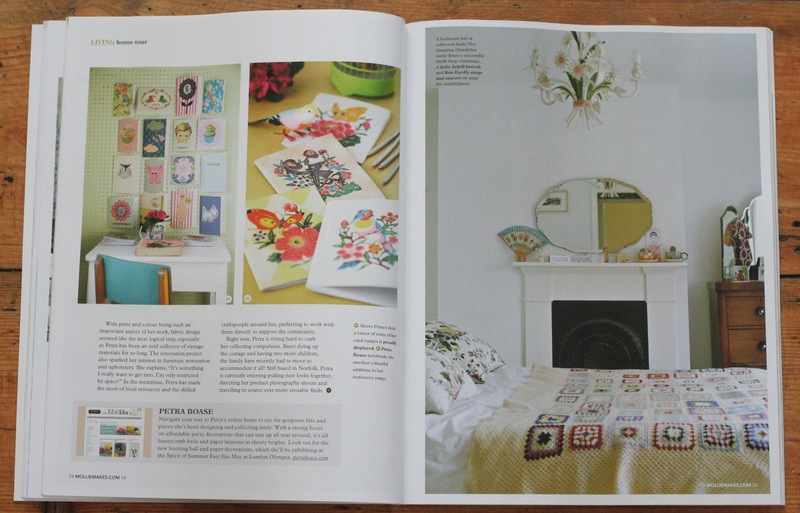 It is really worth getting and if you are not in the UK, you can subscribe online here.